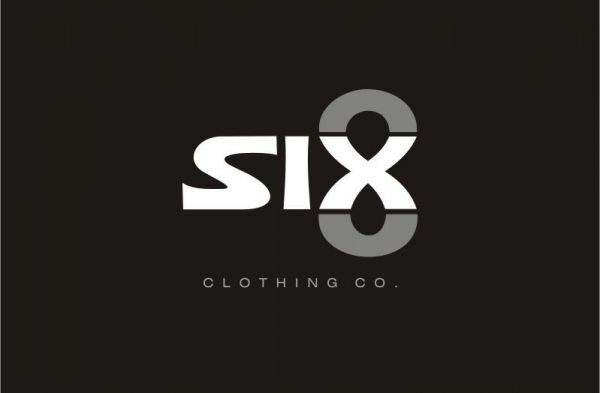 Six-8 Clothing Company - The Six-8 Clothing Company brings for you a line of clothing for fit and tall men. Our collection comprises of all that a man needs, which includes jeans, t-shirts, sweatshirts, short sleeve polos. The Six-8 Clothing Company brings for you a line of clothing for fit and tall men. Our collection comprises of all that a man needs, which includes jeans, t-shirts, sweatshirts, short sleeve polos, short sleeve plaids, short sleeve woven shirts, long sleeve shirts and also socks.